My hand results -- just 4 weeks of treating it with the serum. 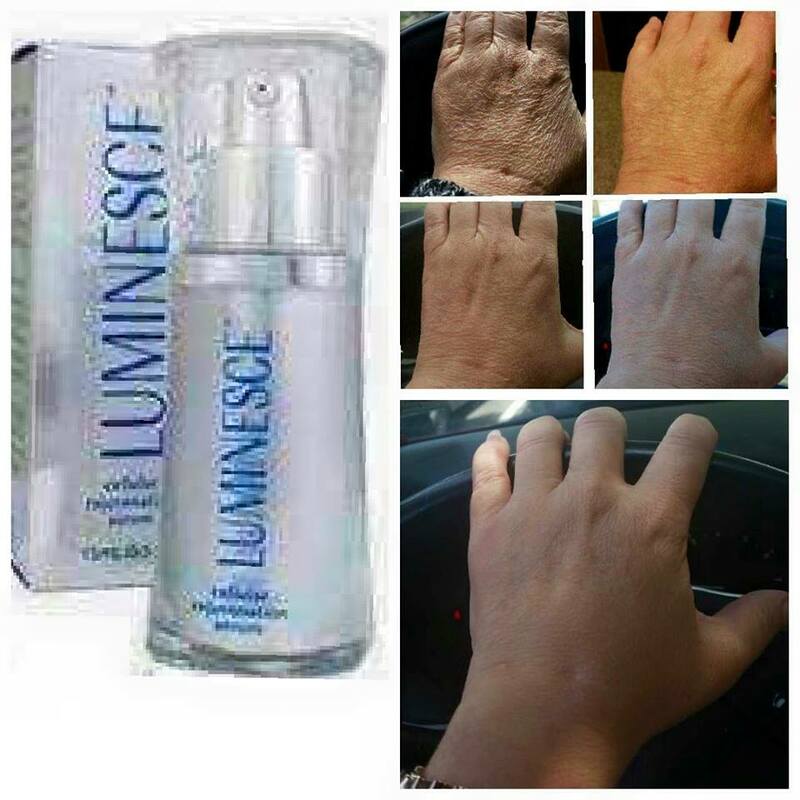 7 day trial of the serum available for purchase. Contact me for details.